I'm really starting to get into the farmhouse look. How about you? I just found some great things at Target that makes me like it even more. They have a great choice of furniture and, if you aren't ready to take the plunge and redo an entire room, they have great modern accents that will dress up any counter or table. Each item has so much purpose. Don't want to spend a ton of money replacing every dining room chair? Buy a pair and place one at the ends of the table. Hate cluttered counters? Hang a basket scale. Accessorize your cookbooks with some fun piggy bookends! Even the simplest of things like updating your utensils will make a statement without adding that ultimate commitment factor. 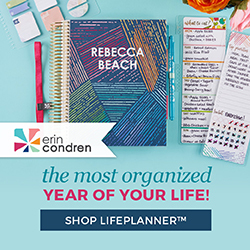 Shop for these items in the links below! Save up to 20% on home storage and organization until 1/9/16! Save up to 20% during the home sale until 1/9/16, too! 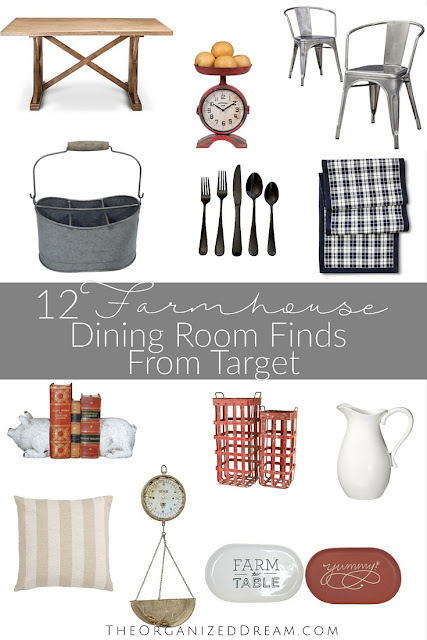 Looking for more farmhouse inspiration? 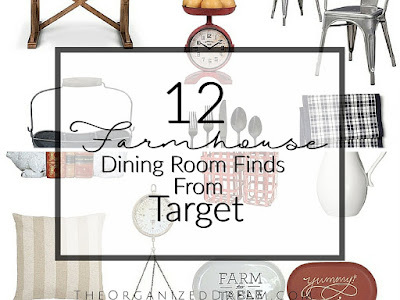 Check out my latest Friday Favorites: Farmhouse Style post! Great ideas. I am still finding my style, but I don't think it is really farmhouse, more comfy cottage, but there are still a lot of things I could use here! 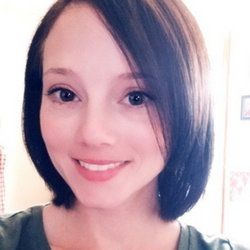 Thanks so much for comoing by and sharing at Celebrate Your Story! Great finds! 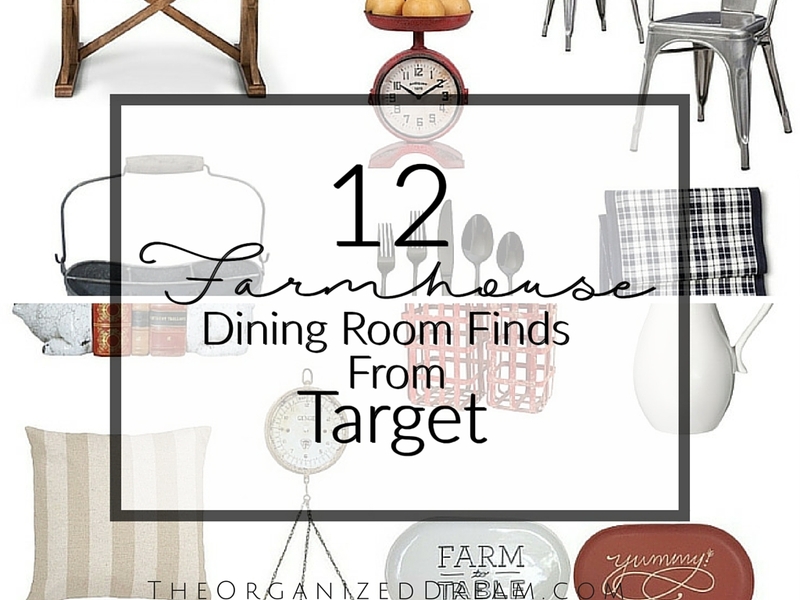 I love Target and farmhouse.